Two Bay Area schools will be closed on Friday because of shooting threats found on their bathroom walls. 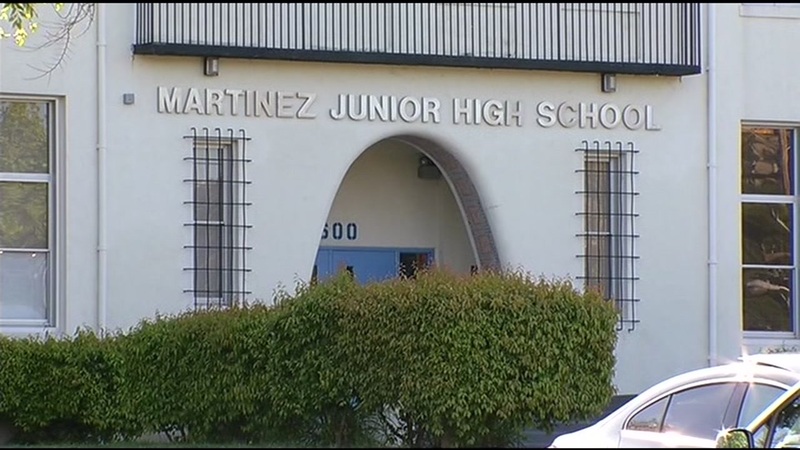 Martinez Junior High School and Burlingame Intermediate School sent notifications to parents that the closures are out of an abundance of caution. School leaders say they do not believe the threats are real, but they're not taking any chances.